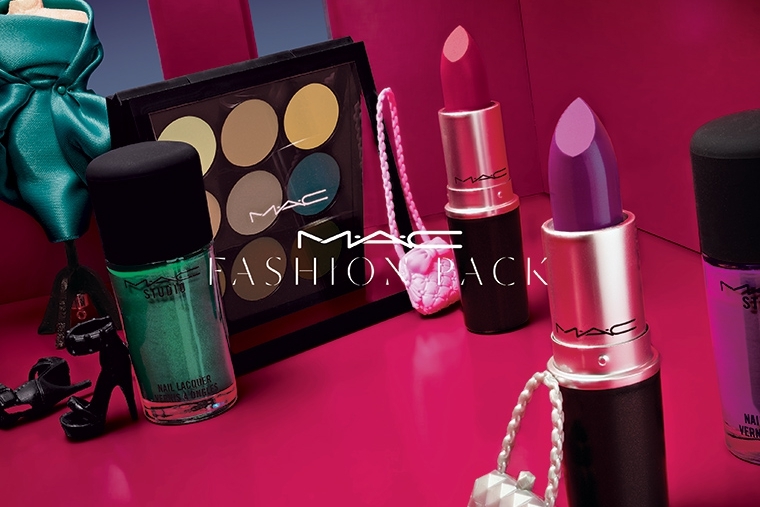 MAC Fashion Pack Collection | Top Beauty Blog in the Philippines covering Makeup Reviews, Swatches, Skincare and More! Lead the way with a new wave of front-row worthy hues. Fuchsia, violet, emerald, deepest plum, midnight . . . ready to wear, any way we dare! So, be a doll and show us how — the Fashion Pack is always in the know. I want it all perfect colors enjoy your weekend love. 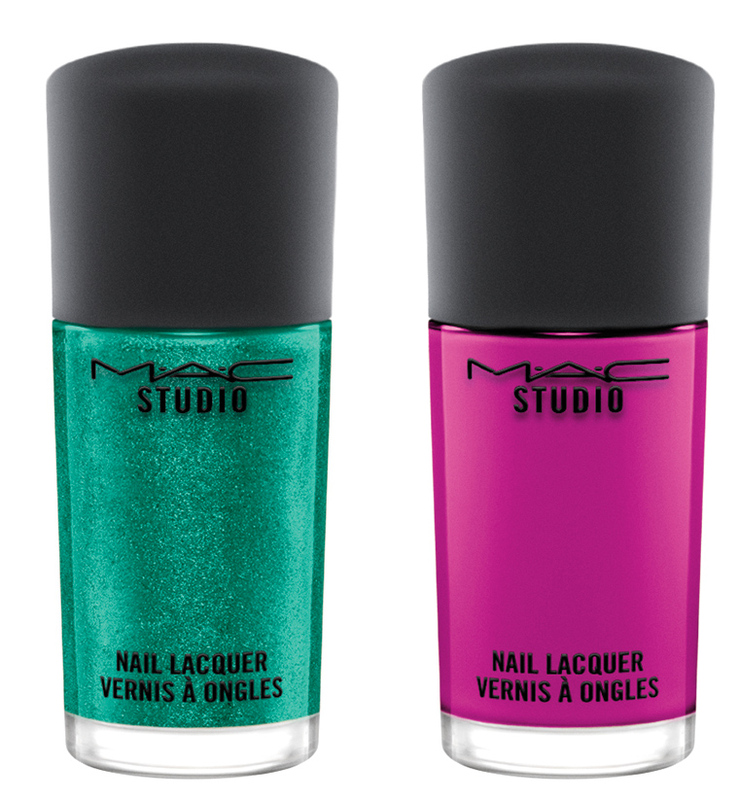 I want thse eye shadows, they are gorgeous. 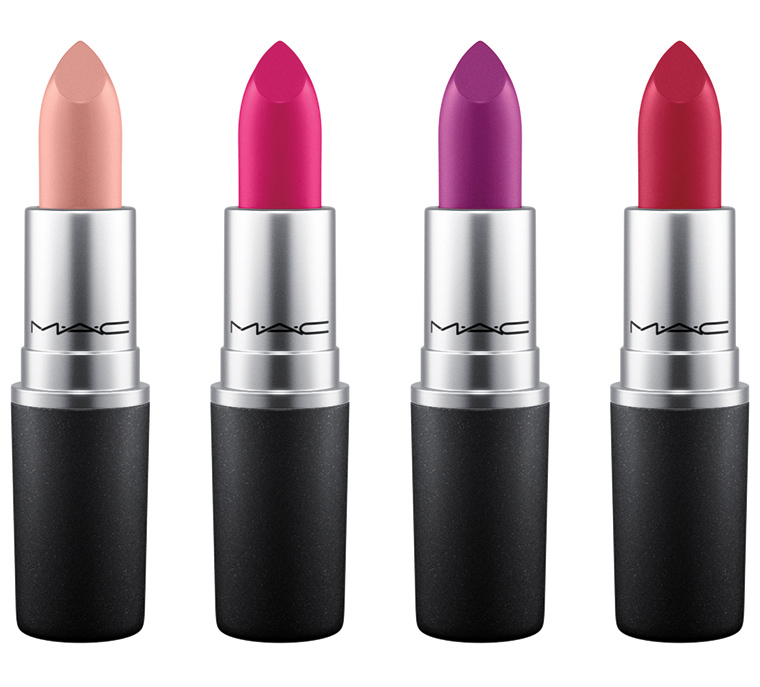 Mac always has so many fab products! MAC products always make me crazy!